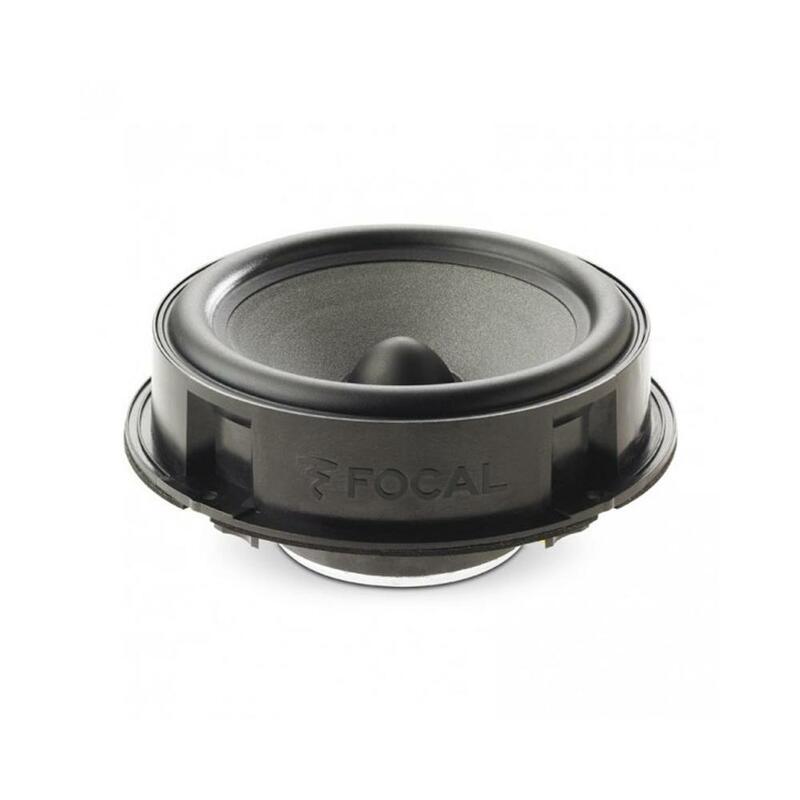 The Focal IFVW GOLF 6 is a Plug & Play component speaker system designed for the Volkwagen Golf MK6, with all quality speakers 100 % made in France. 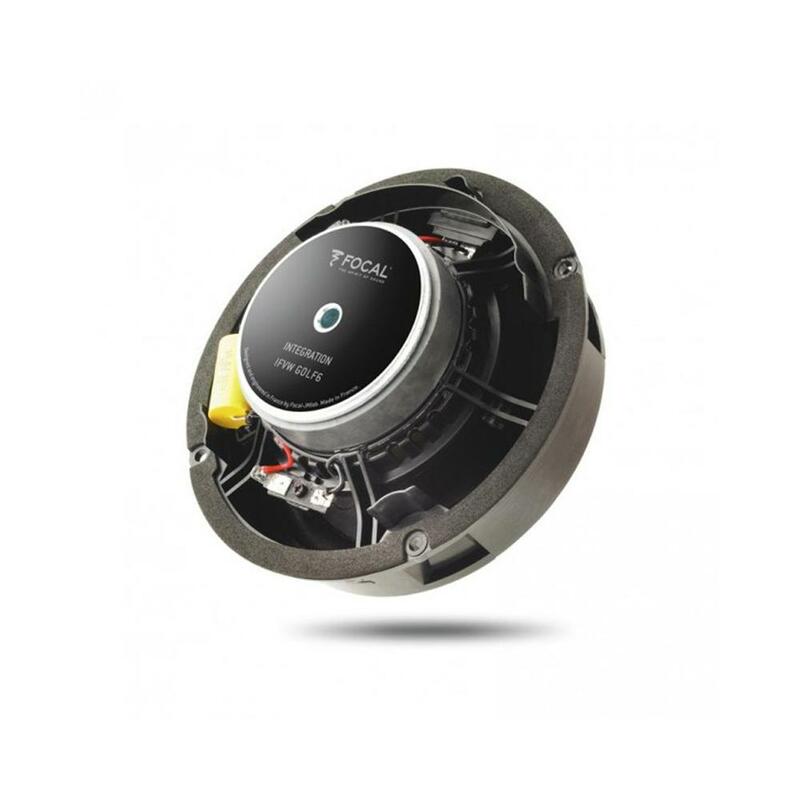 By Focal guaranteeing installation in less than an hour, keeping the original car radio, the IFVW Golf 6 brings a solution to all the Volkswagen Golf 6 owners who whish to discover the best of the audiophile sound. All the tools are supplied and a video shows the different steps of the installation. It couldn't be easier! This 2-way component kit can be installed at the front instead of the original speakers of the Volkswagen Golf 6, 3/5 doors. The woofer is the result of a long study on the efficiency/frequency compromise and offers intense but subtle bass reproduction. 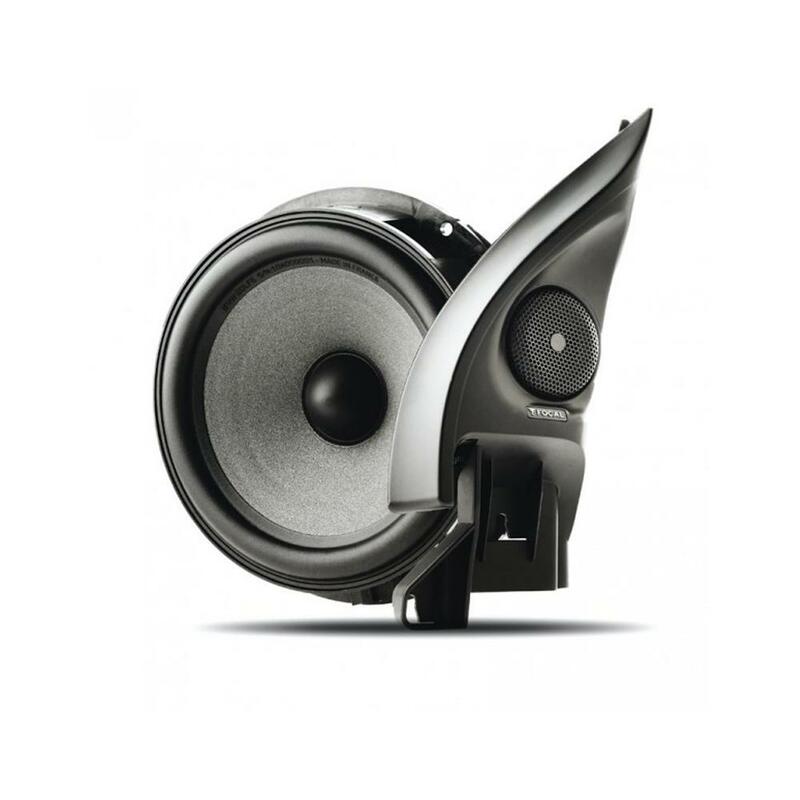 The aluminum inverted-dome tweeter, hallmark of the brand, provides neutral treble reproduction, which is accurate and reliable up to the highest frequencies. Working on the tweeter formers produced an aesthetic match with the dashboard. 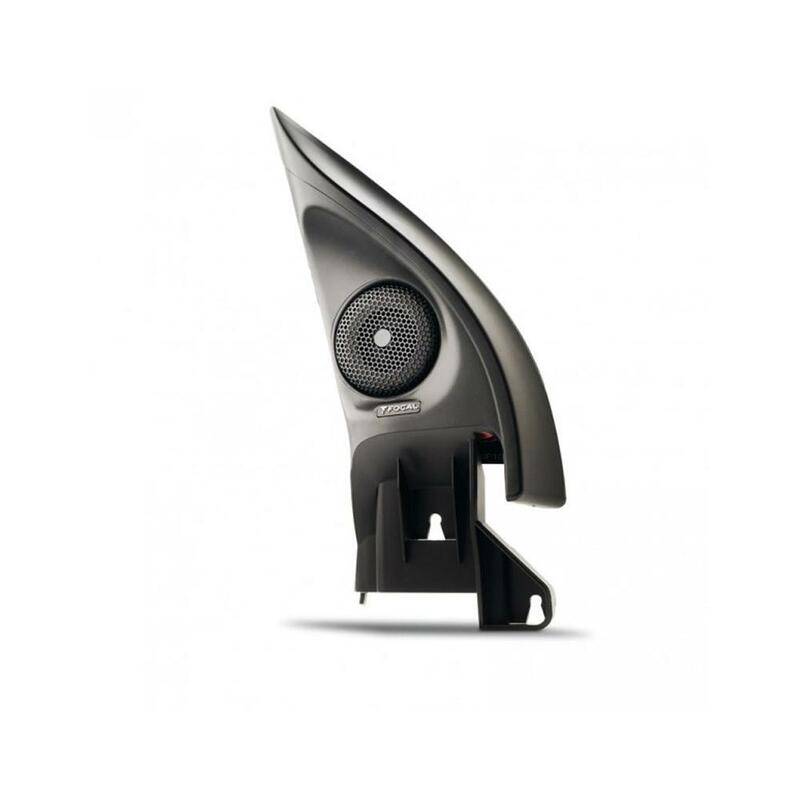 Above all, thanks to its orientation and specific binding, the tweeter development greatly improved the original sound image (height, depth and width of soundstage). 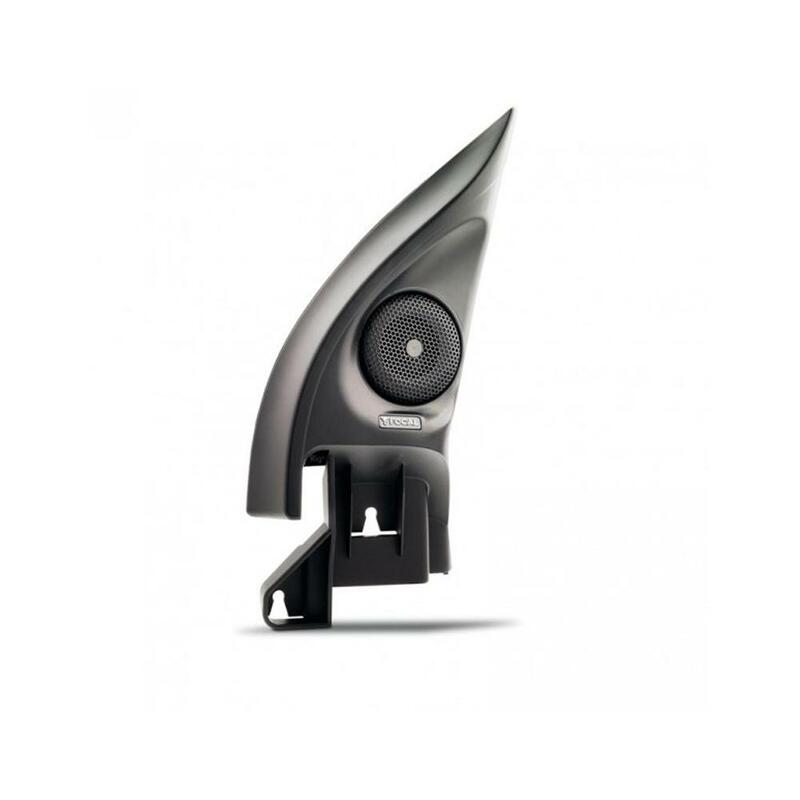 Tweeter mounting: Molded for perfect integration in the original location. I have a mk6 cabriolet. Would these work??? This kit is for the mk6 golf. 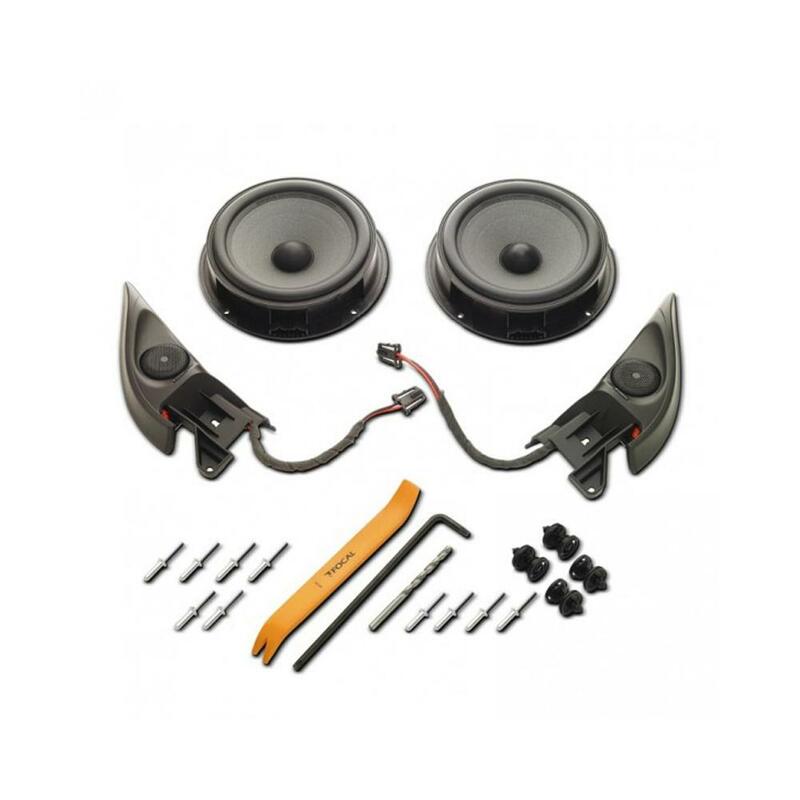 Does it only replace the front speakers or do you need more than one kit for a 5 door golf 6? thanks for your question, the IFVW kit is just for the front with its component speakers, a separate kit/speaker set would be required for the rear.